조지아 모든 리스팅 검색, 좋은 매물 추천해드립니다. Find festivals and explore! 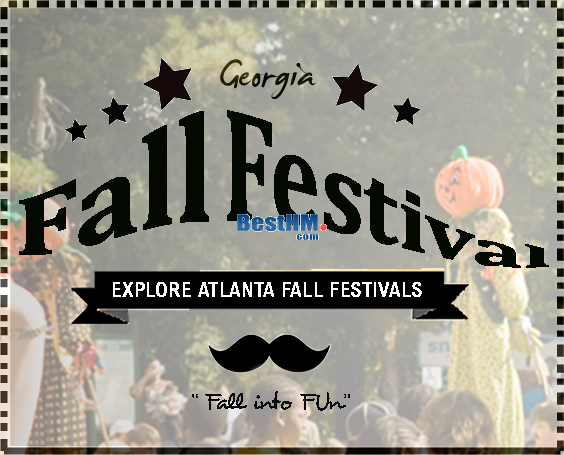 Pumpkin Festival to Yellow Daisy Festival, there are many to choose from here in GA. Listings source - FMLS,Inc. Allen & Lee Associates. Listings belong to the listing brokerage.